There are many advantages for companies using digital catalogues. Going digital allows you to easily make swift updates without cost which guarantees the content of your catalog stays up to date. Once you make these changes, they are instantly updated and viewable for your clients. Updating product information is essential as items may run out of stock and newer stock can be added with ease. E-catalogs can aid your audience in finding the products they desire via the search option. This provides your customers with a much more efficient method of shopping. Customers can access your catalogue from anywhere provided they have an internet connection. E-catalogues give you more flexibility to correct errors and update products without baring the cost of reprinting. E-catalogs are the perfect platform to show off your products in a way guaranteed to catch the attention of your customers. They are comfortable to view on any device, be it desktop, tablet or mobile. High quality images and interactive features make them easy on the eye and much of today’s generation are more at ease viewing online content than printed. 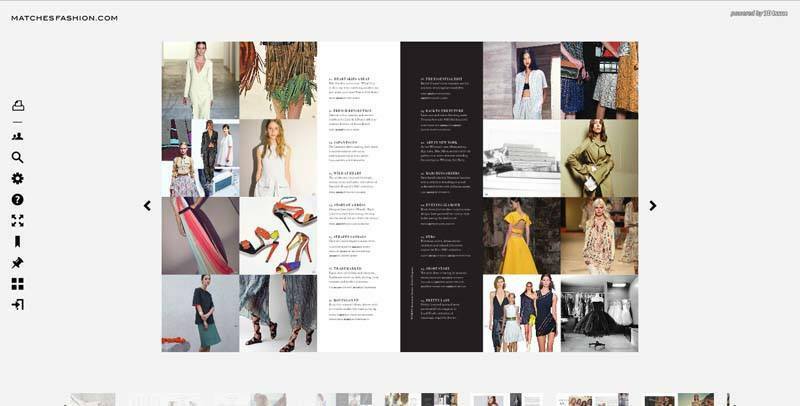 Below we’ve listed 10 reasons to convert your printed catalog into a digital one. Through online catalogs, users can order products instantly with a simple click. They can navigate through the catalog using the search option and locate the items they want without wasting time flicking through pages. Goods can also be sold outside opening hours. With an online catalog you can incorporate company colors and focus on branding. Companies can include background images, the company logo, banner ads, a customizable intro, info buttons and more. Editing your catalog can be made much easier in digital form. You can make price amendments, saving both time and money. Another online advantage is if you want to publish different versions of your catalog. Your catalog can be published in different languages or perhaps you may want to focus on different items in different locations. In summary, an online catalog can be altered with ease in comparison to a printed version. You’re able to change prices, correct errors and add updates easily without the cost of reprints. There is also no worry of your catalogues becoming outdated. Tracking is a very important feature of a digital catalog. With these analytical tools, you can reveal the areas your customers clicked on, the length of time they viewed them and more. These vital pieces of information will help your marketing team. Compare this to a printed version where you have no idea which images or sections attracted interest. Analytics enable your marketing team to find out which areas of your catalog are attracting the most attention and those which are performing poorly. They can then decide on a different strategy and make the necessary changes with ease. 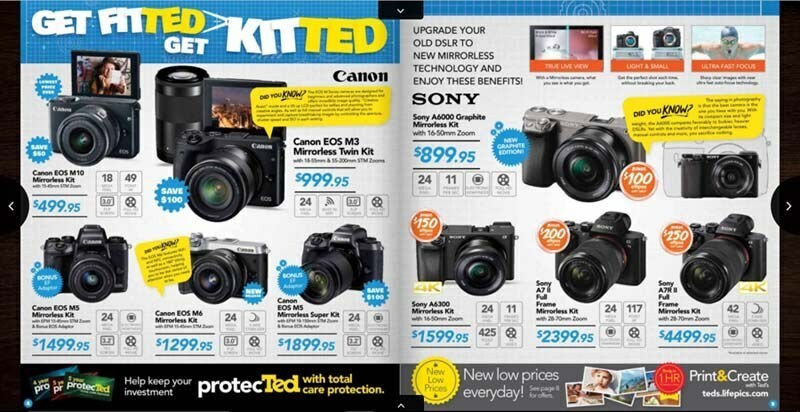 It’s much easier to share digital versions than printed catalogs. An interactive catalog can be shared and circulated easily. Through sharing on social media sites such as Facebook, other potential clients can be referred easily. Your online catalog can be distributed to many and the best thing is, it’s free. 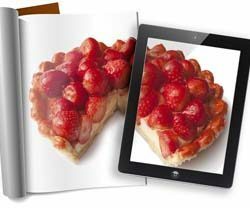 Digital catalogs can be viewed on any device such as tablets, smartphones and desktop. Your customers can view them on the go both when and where they desire. It’s simple, the customer can just go online and view your catalog. Printed catalogs can sometimes be boring the flick through. However, this isn’t the case for online catalogs as you’re free to use engaging features such as video, audio, images and more. Creating this engaging experience can entice your customers to purchase items they may otherwise have passed in a printed version. Digital content in general has a longer lifespan than printed content. People can often misplace or damage a printed catalog with many only having one copy. An online catalog can be viewed again and again without this worry. When appealing to the algorithms of major search engines, the more high-quality content you have, the better. Search engines will notice when you post a whole catalog online and reward you appropriately, which should lift your website’s position in results lists. Consequently, more Internet browsers around the world will discover your brand. Postage costs can be expensive considering the cost of ink, printing etc. Digital catalogs are cost effective. As a company, why pay for a large quantity of printed catalogs when you essentially you only have to purchase one digital catalog. Printed catalogs are harder to distribute and mailing costs can be expensive. With digital catalogs there are no distribution costs involved. The internet is the ideal stage for promoting your company’s products or services and e-catalogues can increase brand visibility for your company. Create page turning eCatalogs from your PDFs and empower your readers’ experience with video, animations, audio, information popups and auto catalog link creation. 3D Issue outputs publications in pure HTML5 to ensure content can be viewed on the latest tablet and mobile devices and also the old desktop browsers.